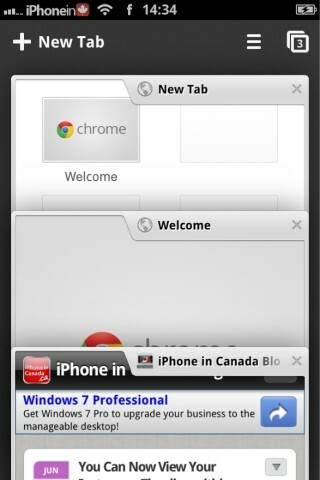 As promised earlier today, Google Chrome for iOS has been released in the App Store. 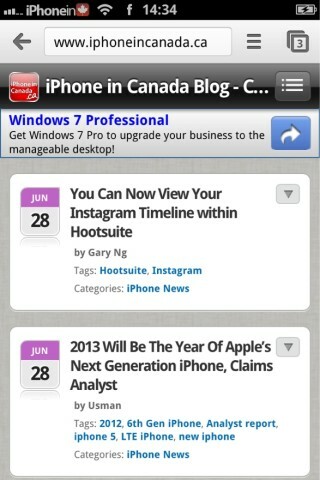 It is a full featured mobile version of Google’s desktop browser, now available for iPhone, iPod Touch, and iPad. The mobile version has a lot of the same features of the desktop version, with the ability to sync your tabs and bookmarks between both. I really like the tab view in Google Chrome. 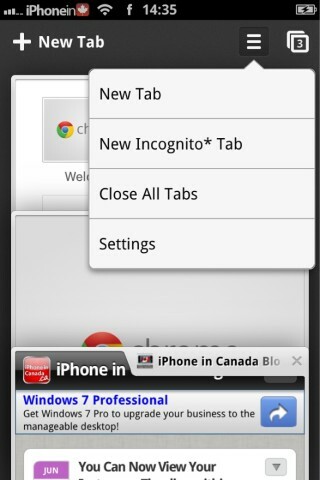 Once you engage the tab view, the tabs move fluidly, without snapping to position. Almost like they are floating. Switching between tabs is really fast. Browsing and searching it lightning fast, as well. If you use Chrome on your desktop, you can easily sync your tabs and bookmarks by simply logging in with your Google account. 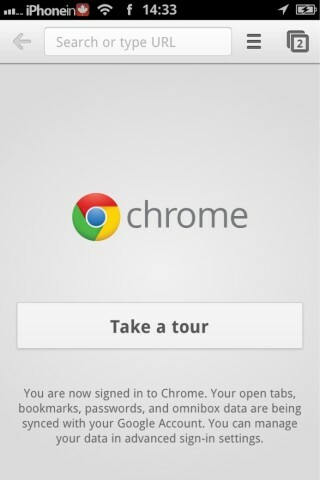 Google Chrome for iOS can be downloaded from the App Store now, for free.